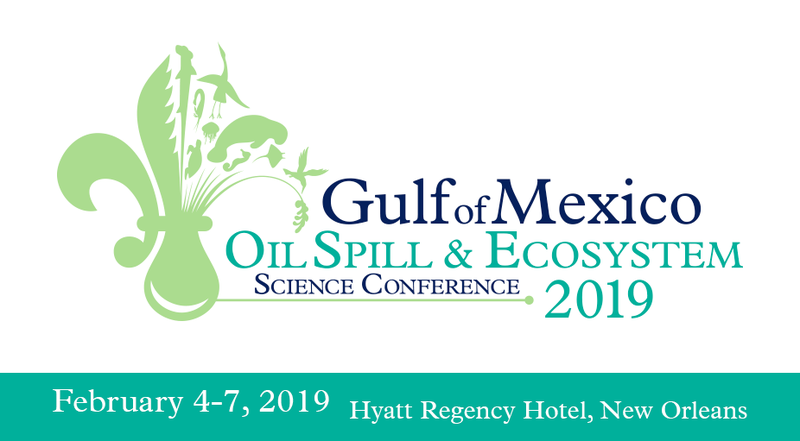 The 2019 Gulf of Mexico Oil Spill & Ecosystem Science Conference is pleased to return to the Hyatt Regency Hotel in New Orleans! The Hyatt Regency is conveniently located near the Superdome and close to the French Quarter and Warehouse District. A streetcar line runs from the hotel to the French Quarter and the Riverwalk. Concurrent sessions and plenaries will take place in the Celestin Ballroom on the 3rd floor. 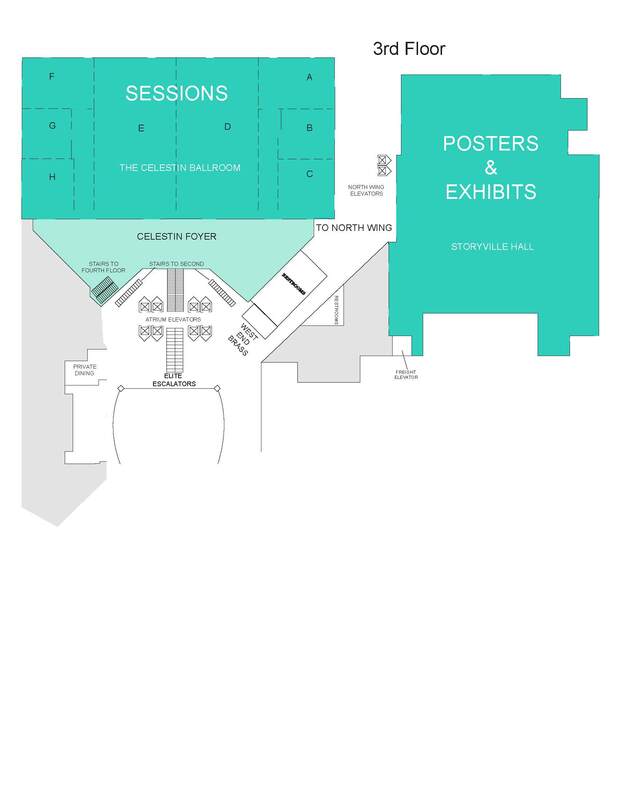 Nearby Storyville Hall will house posters, exhibits, receptions, and other networking opportunities.